Aaaah. What happened to time? Suddenly I realize we are almost heading towards the mid February and I am behind with all of my to do lists!!! I am a bit overwhelmed and stressed, but I guess that is normal if you are a person who has many balls in the air at all times! I am practicing more conscious time handling and it is taking time to get used to it. This month has been really boosting my confidence through a roof. I have challenged myself in so many ways. Read more how! I also discovered something funny about my insecurity during this month. You know all these New Years Resolutions where you promise you will try new things. Well I have and for real, not only in my dreams or paper, but I did it. Living in Hawaii is very different from visiting Hawaii. We get so busy with so many things that there is hardly time for much fun. This month I was on track to fix that. To enjoy more of it. I even did several sunset bicycle hunting as to enjoy the beauty here more. This last month I started to do the Hawaiian outrigger canoe paddling in one of the oldest Canoe clubs in Hawaii – Kaiopua club and it has been quite challenging, but also very lovely. 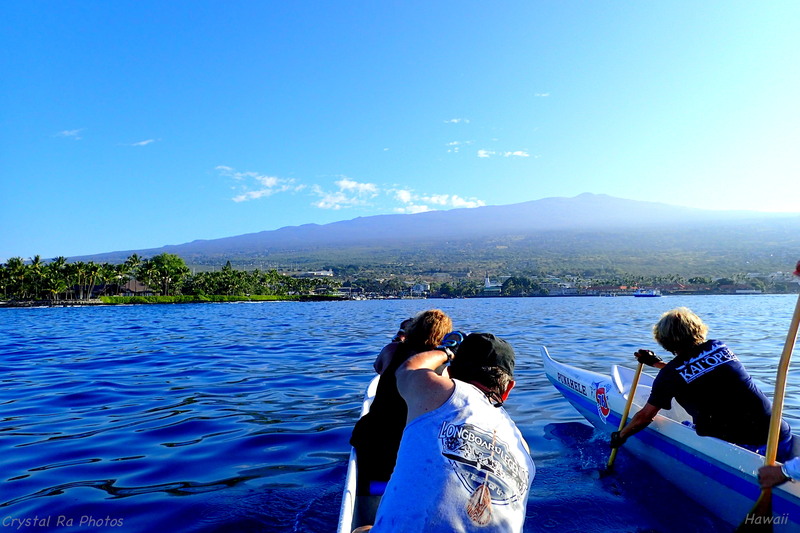 There is nothing more beautiful than to wake up early, get to the beach and see the sun rising behind the volcano Holualoa mountain and be the first one in the canoe in order to witness the sunrise while floating on the ocean. Many times the dolphins come to say aloha or a turtle passes by or the whale is flapping the tale in the background. It is a magical moment which reconnects myself, the nature, my purpose and the people there. So much that I decided to become a member. I also managed to meet one other Estonian there passing by from Australia. How cool was that? Then I thought to take it one step further. I started to go to hula dance classes. After I danced it for 1,5 hours I tried to feel what is different. It is a truly full body workout for your hands, knees, feet, legs, hips – such a science! As you dance it barefoot on the grass you get the full connection with the earth. While you dance you do it light, so you are fully connected to your feminine. As you have to coordinate everything at the same time – you are also so connected to your masculine. You can also sing the songs and then for sure you can not think of anything else than what you are doing. It is one of the best ways to become present, feel connected with the Earth and Heaven and feel it all come together while you tell stories while dancing this ancient dance. 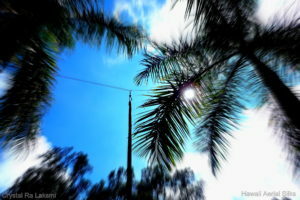 I am so lucky that I have visited the initiation grounds of hula in Kauai for couple of times. I feel so blessed. I am truly getting more connected to the goddess Laka as well. It is finally nice to learn this culture and do it through my own body, mind and spirit. Today the hula teacher was from Europe and she has obviously lived here a long time. It was cool to see how much she knew about the hula dance and how she mediated it. I think I would never have that courage. 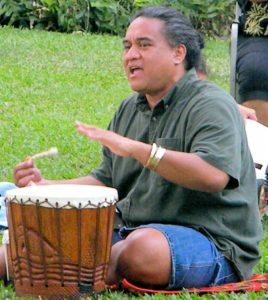 For me hula is something so sacred and I am not even sure if anyone else than a true Hawaiian can get the real true meaning of it and then to teach it as well. But it was brave of her to do it and save our class as the regular Kumu teacher was not present. I also started to study Hawaiian language. My dream is to learn some chants and even playing the Hawaiian drum for hula. I was amazed how this language is systemized and how funny it is. Instead of saying the plain – I am full after a meal – they say – the canoe has arrived! 😉 Makes sense? I also went to the Waimea Ocean Film Festival here and you may have seen couple of my blog posts about that last month on my FB wall as well. This brought me another beautiful documentary film idea and I managed to write a new proposal of 10 pages and presented it to the focus group and it was really well received. I will now tweak it and start to look for money to make it a reality. Exciting times. In addition to all that I finalized my 8 months online classes and 4 online groups. It was especially challenging as the last group was not very cooperative. I learned a lot and changed a lot – so the new group which started is much better systemized and working better. 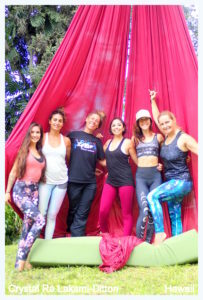 What was really cool was that 50% of the participants started new projects or even businesses during my class, even though this was not our main focus, it lead to that as they got connected to their true path and talents. It makes me feel good to know that my presence has helped them to change their lives. My business did really good last year, I reached higher and produced more results than I even planned. I even exceeded the tax free limit and started to pay taxes in Estonia by the end of the year as I earned so much more money. All this mainly via internet and my online business!!! Imagine! In addition I am finalizing my book draft about relationships, and found couple of people to help me with my editing process and may have found a new option for publishing as well. 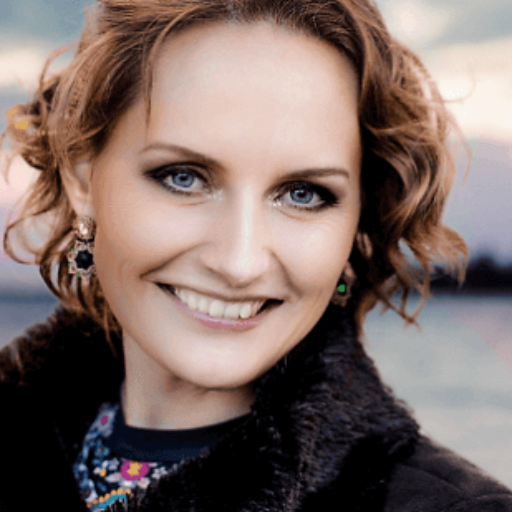 The aim is to publish by the beginning of June in Estonia in Estonian. After that it will be time for my English version. I am so excited! It has been 10 years in the making. I have been starting also my very own VIP Online club for 12 months and that has been an inspiring process as I interview all my favourite people there. I am so excited at all times and I guess one of my true talents is to be a journalist of a kind. Picture collage put together by Valev Laube. What was really interesting was that this completely awakened my creativity and is a new beginning on many scales. Valev is an Estonian who lives and works in New York and is a very talented person and involved in many projects. This month I have been a bit overwhelmed by the level of writing and preparation it has taken to prepare our first visit to Estonia with my husband Michael together. We have to set everything up logistically – a place to live, rental car, flight tickets, car parking etc and in addition all the events set ups, logistics, payments… I work and do many of these things all by myself as I am the only one in the family speaking Estonian, but Michael supports me as much as he can. It just is really time consuming. I wish I would already have my own copywriting and marketing and sales team working for me. It is a lot of work to be done just for one person. 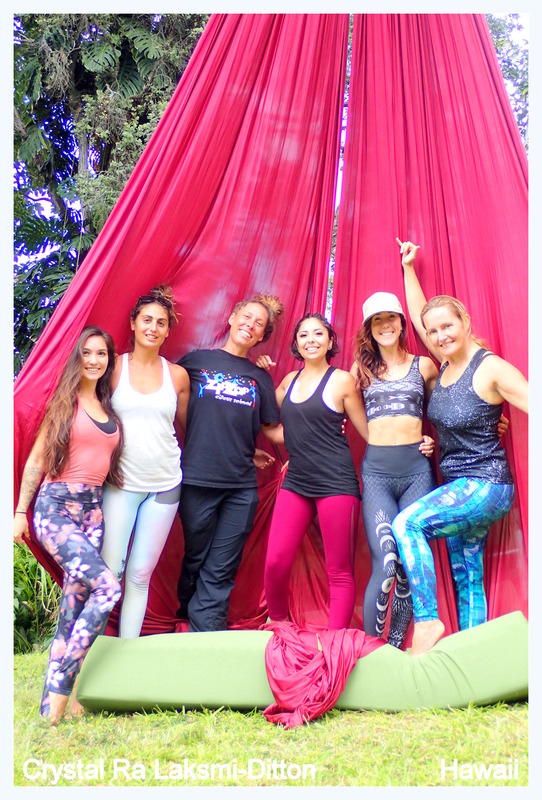 I have still tried to keep up my training schedule with almost 5-7 times per week – bicycling, ocean swimming, paddling, aerial silks and aerial trapeze training. I also participated in one aerial creativity workshop with a teacher from Canada. This was really amazing. I so loved it. So all in all I have one simple rule for insecurity this month – just get yourself so busy that you have no time to think about it and if you are busy long enough – it may just move out of your reality! At the moment this is the case for me. The only time it still sneaks back is when I start to work with my book publishing process. Other than that seems it is quite independent and I think have probably moved out. Maybe he grew up? Who knows? I will share more news in the coming months. We also did our very first welcome video for our new brand with Michael, which we called – Infinite Activation. Check out our first video which by now has had 1400 views and the post has reached to 3000 people already. This truly has potential. 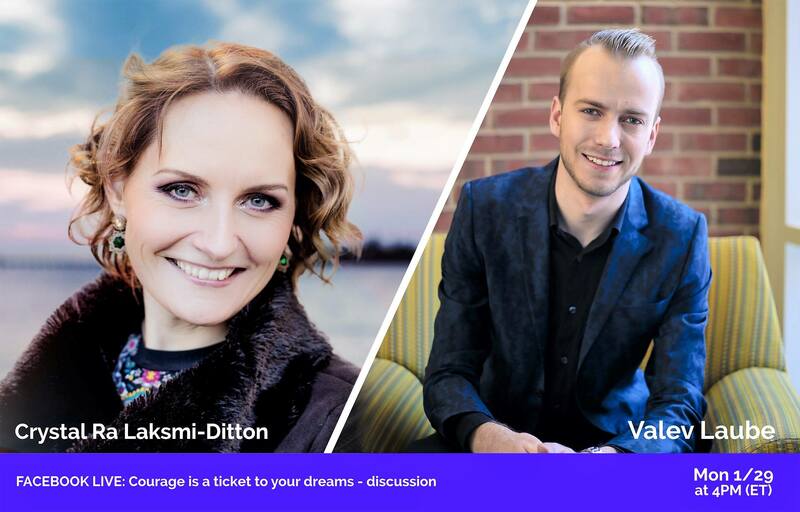 Now we both got enrolled in Brendon Burchard’s Expert’s Academy – one of the world’s leading self-development coaches to further advance our branding and our work individually and together with Michael. Thank you all for your attention and share with me what other tricks have you found out about insecurity in your life? 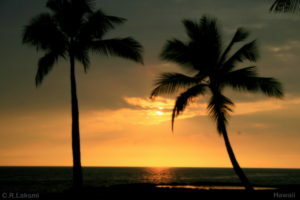 Aloha and mahalo from Hawaii. <3 May you have a blessed month wherever you are and whatever you do! I am Crystal Ra Laksmi-Ditton, who at times thinks she is a superwoman. Then again the reality kicks in and sweeps me off my feet with a little sickness or something, which makes me stay put in one place and be less active. This all made me promise that one thing I will do differently this year is to take better care of me and for that I am keeping up my own self-love commitments regularly. One of them is to go into a salt and herbal bath once a week, do my soft massage all over my body there and also do my facial mask. This time is for me – where I turn myself into my own Intuition FM and listen to the messages. It is amazing what kind of stuff will be downloaded at times! This entry was posted in Insecure Writers, MY BLOG and tagged Crystal Ra Laksmi, Hawaii, Infinite Activation, New York, Valev Laube by Crystal. Bookmark the permalink. 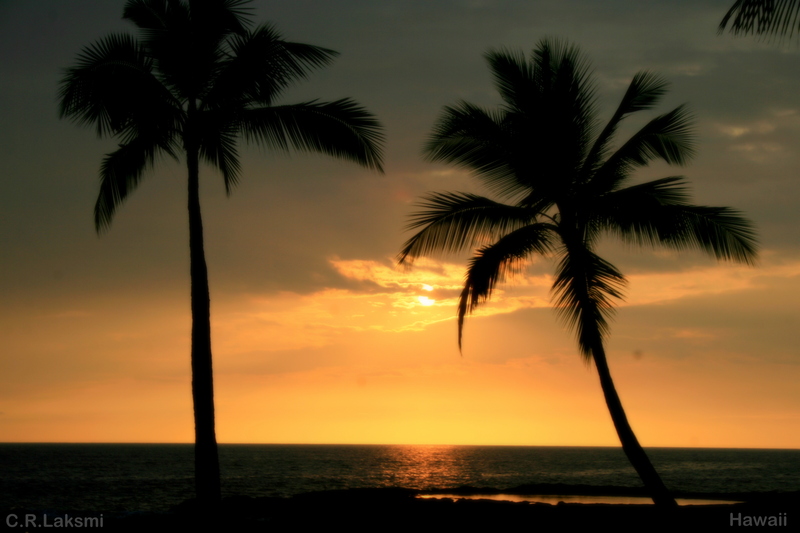 Hawaii sounds wonderful, as does learning how to hula. Way to go–getting out, living life, knocking things off the bucket list. I’m doing the same thing a little bit. We got season passes to parks other than Disney and Universal Studios for the first time, and yesterday I watched my first rocket launch via the internet AND standing in my back yard. I’ve only lived in Florida for 9 years. Why did it take so long? Here’s to living epically! lovely, in every way… the kind of piece one wants to make a positive comment about… the kind of sharing that is inspirational… lovely, in every way. Hawaii sounds amazing! Sounds like you are having lots of interesting adventures. That’s great I mean if you live in Hawaii might as well take Hula dancing lessons. I’ve always wanted to do that fire dance they do. 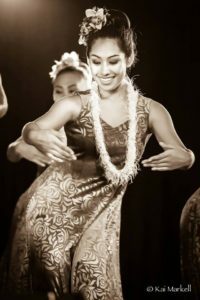 Hula dance classes? Sounds exciting. Serves as a form of exercise and a form of therapy too. Congratulations on studying the Hawaiian language. Lots of great things happening for you! Thank you yes, it is so much fun! You are such an inspiration, Crystal. Because I know, I also know you work very very hard, and have all your life. Nothing came easy. I love that I can hear the happiness in your words. I can feel you smiling while you wrote this post. Such a joy to read. Please continue spreading your wisdom, knowledge and peace. It is warming me right down to my toes. Blessings. Much love to you and Michael. Miss you both madly.